Machin Design Builders is proud to be a featured builder in the following luxurious coastal communities within Palm Coast. To learn more about the communities and view our portfolio of custom and semi-custom homes, please call us at (386) 445-4350 or contact us. In the tradition of Amelia Island, Wild Dunes Resort and Hilton Head, Ocean Hammock is the largest gated community in Palm Coast. Situated on a 2.5-mile stretch of shoreline with miles of nature trails, Ocean Hammock features a Jack Nicklaus-designed golf course, known as the Pebble Beach of the East. 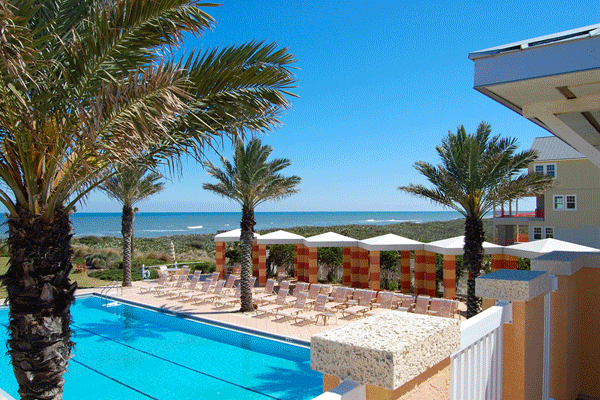 Machin builds on an array of home sites within the Hammock Beach Club and Cinnamon Beach neighborhoods. Hammock Beach is an exquisite oceanfront community within Ocean Hammock, featuring spectacular scenery, signature golf courses designed by Jack Nicklaus and Tom Watson, a resort spa, a multi-level water park, and other luxury amenities. Machin builds on luxury home sites in neighborhood settings near the beach, on the golf course, or in Yacht Harbor Village on the Intracoastal Waterway. Situated within the exclusive Hammock Beach Resort, this private, tranquil community with majestic oaks and palmettos is within easy walking distance of the beach and the resort. Machin builds on luxury home sites with views of the golf course and the ocean. A secure, secluded corner of the exclusive Hammock Dunes Gated Community, Island Estates is the next best thing to your own private island getaway. Machin builds on an array of home sites, many located directly on the Intracoastal Waterway with dock and boating facilities. Cinnamon Beach, a quiet, charming community tucked within luxurious Ocean Hammock, got its name when Jack Nicklaus was designing the eight oceanfront holes on the Ocean Hammock golf course. After falling in love with the color and texture of the coquina sand, Nicklaus used it in place of white sand to spice up the sand bunkers. As a Featured Builder, Machin builds on select custom home sites on the golf course and on the water. 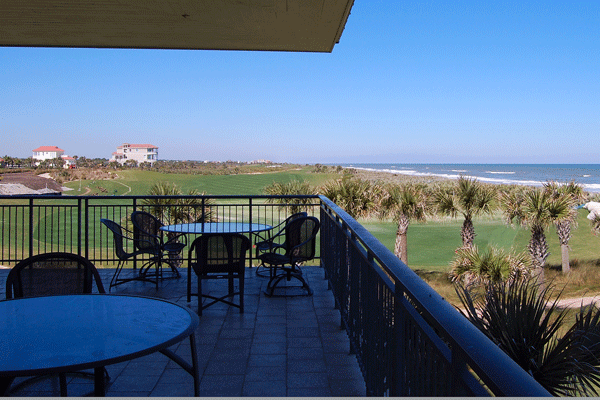 Hammock Dunes is a private, oceanfront community with two award-winning golf courses—the Rees Jones Creek Course and the Tom Fazio-designed Links Course and stunning views of the Atlantic Ocean. 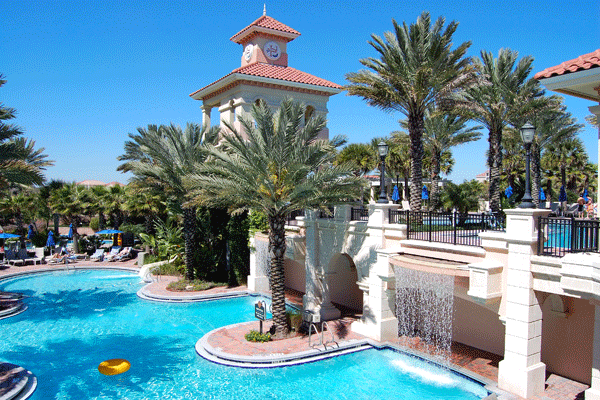 The epicenter of Hammock Dunes social life, the welcoming and unpretentious Hammock Dunes Club offers tennis, croquet, bocce, a state-of-the-art fitness center and several restaurants. 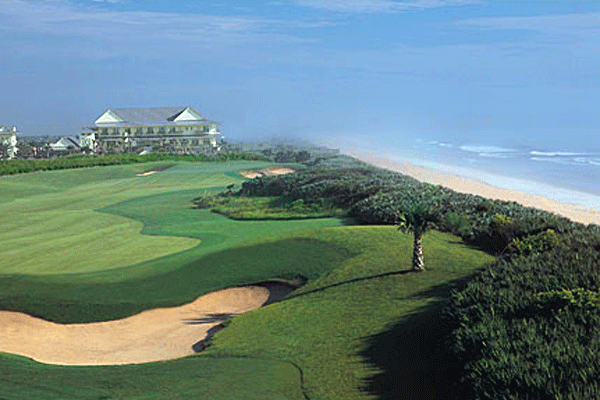 Machin builds on a variety of ocean front and golf course home sites. 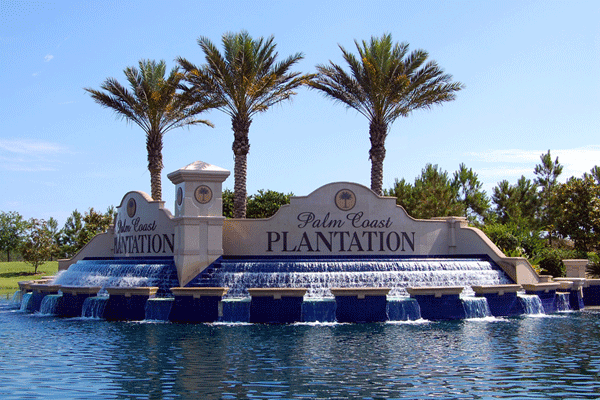 Adjacent to a wildlife preserve, the Palm Coast Plantation community features a 120-acre freshwater lake, a clubhouse, swimming pool, biking trails, basketball and shuffleboard courts. 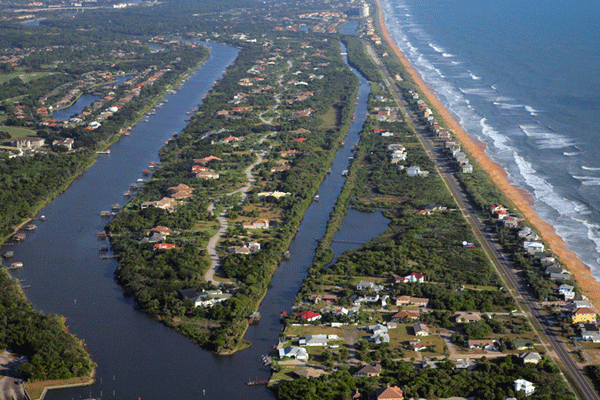 Machin builds on an array of Intracoastal, lakefront, and preserve front home sites. 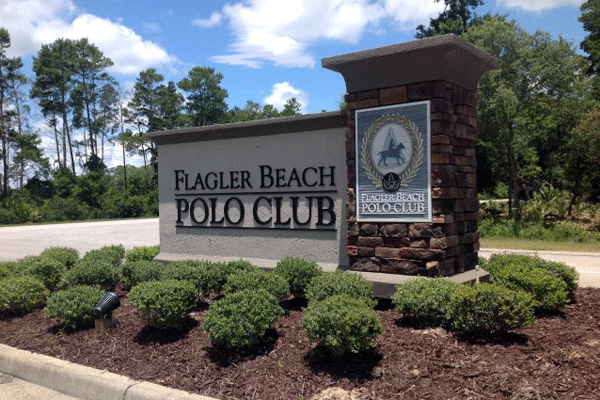 If you have a passion for polo or a love of dressage, you will be right at home in Polo Club. This gracious, genteel equestrian community is located on the Intracoastal Waterway. Lush with ancient oak trees and colorful flowers, Polo Club feels like old Florida. Machin builds custom luxury homes on sites with views of the Intracoastal waterway and marsh. 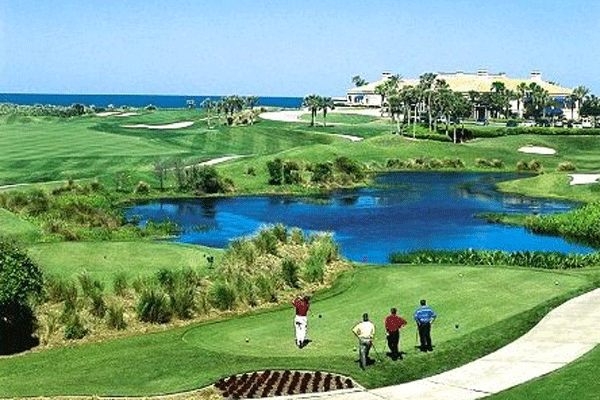 Situated on a beautiful barrier island between the Intracoastal Waterway and the Atlantic Ocean, Marsh Creek has an ideal year round climate for golfing, playing tennis, watching wildlife, and enjoying the outdoors. The Marsh Creek Country Club features a Mark McCumber-designed 18-hole golf course, a tennis center with 10 Har-Tru clay courts. Machin builds on a selection of home sites with spectacular views of the golf course and a natural marsh and bird habitat.